Photo: Flowers of Heliotropium curassavicum on the Rush Creek delta. Eastern Mojave Vegetation Flowers of Heliotropium curassavicum on the Rush Creek delta. 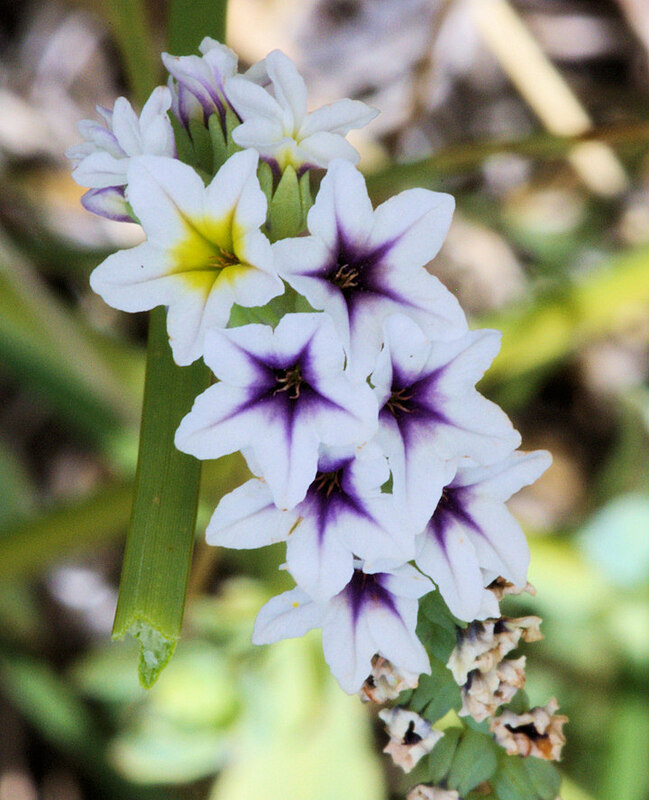 Other photos about Species - Boraginaceae or Boraginaceae Heliotropium curassavicum.